Play 21 fantastic and original games with cards and dice. Many games use fun sf and fantasy themes. Others do not. 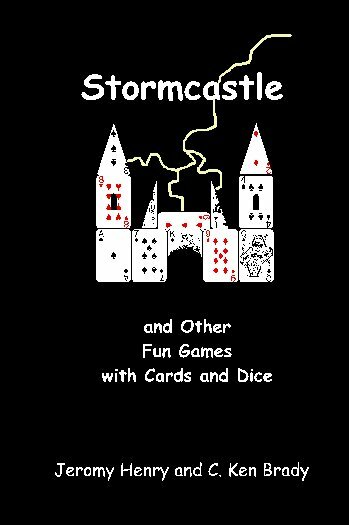 This collection includes both solitaire games and games for two or more players. Enjoy endless hours of fun!